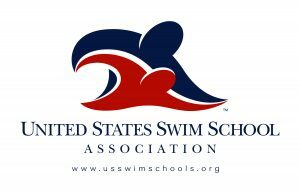 What is Swim Survival Safety™? 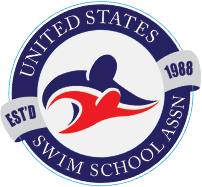 These courses are where most beginners ages 7m-3 years start lessons with SWIMBABES. 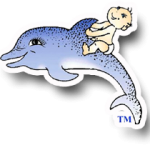 SynchroTots ™ and Basic Water Awareness are parent/child courses designed to prepare your beginning 7m-3 year old for Beginning Survival. 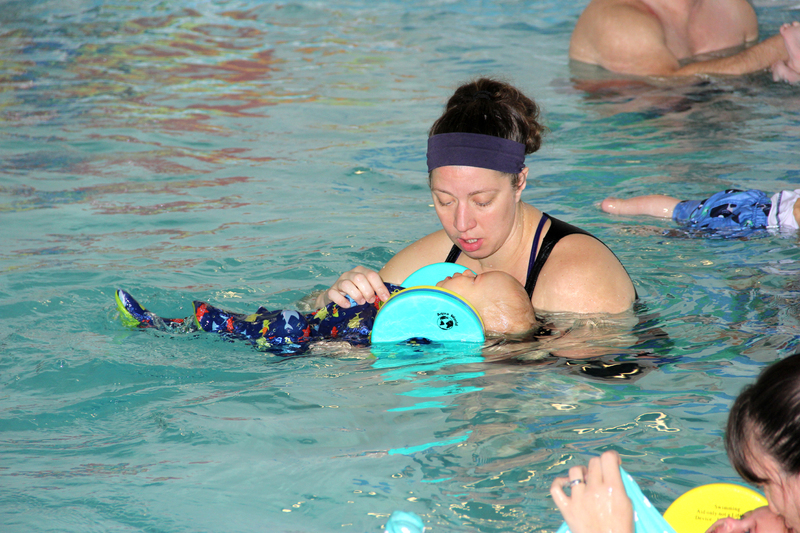 Focus is on water comfort, assisted back floating, breath holding and teaching the parent how to appropriately assist their child in the water. Once a child has mastered the skills taught in SynchroTots ™ or BWA, he or she will be invited into our Perpetual Lesson Program where Beginning Survival is taught. Most children complete 2-3 sessions of BWA before being invited into Perpetual Lessons and Beginning Survival. *Disclaimer. 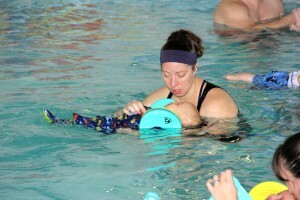 SynchroTots and BWA will not teach your child any life saving skills. It is strictly a class to prepare your little one to move on into survival lessons. 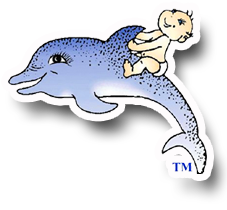 Children who live on water: back yard pools, hot tubs, lakes, rivers, ponds, may opt to by pass the BWA course with private lessons with prior approval.